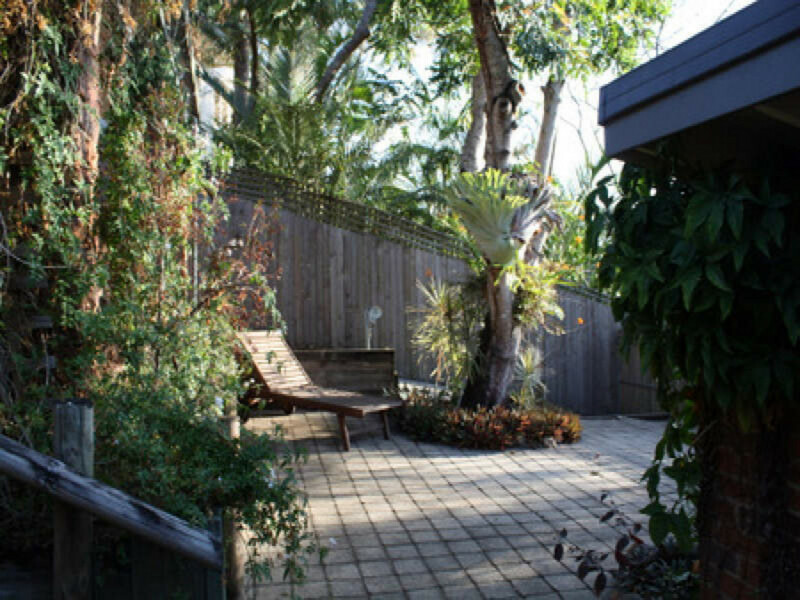 This property is one you could easily call your home, set amidst natural gardens, this property offers privacy whilst situated in a central location close to the shops at Noosa Junction. 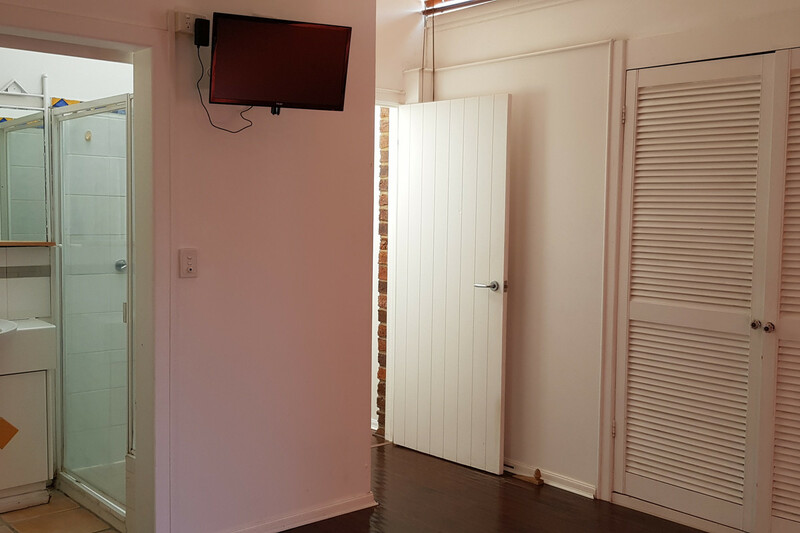 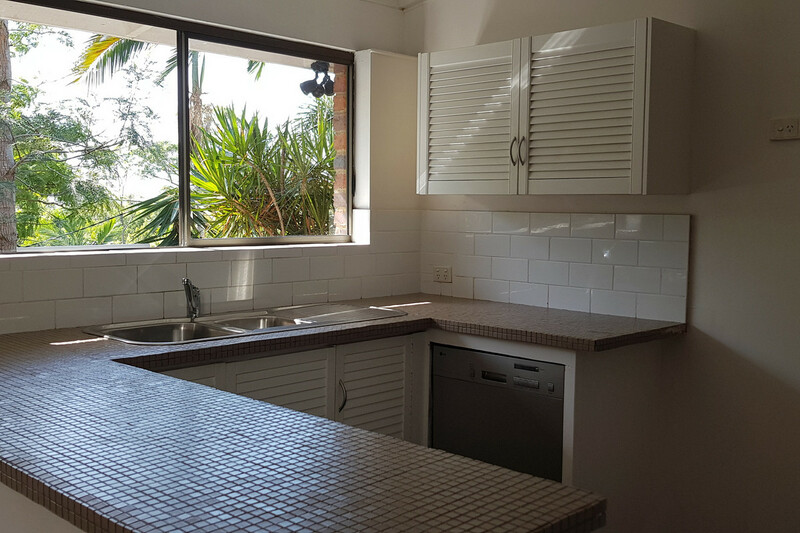 Ideal for a couple, two-person share home or small family – Comprising three bedrooms (master and one other with air-conditioning) and two bathrooms. 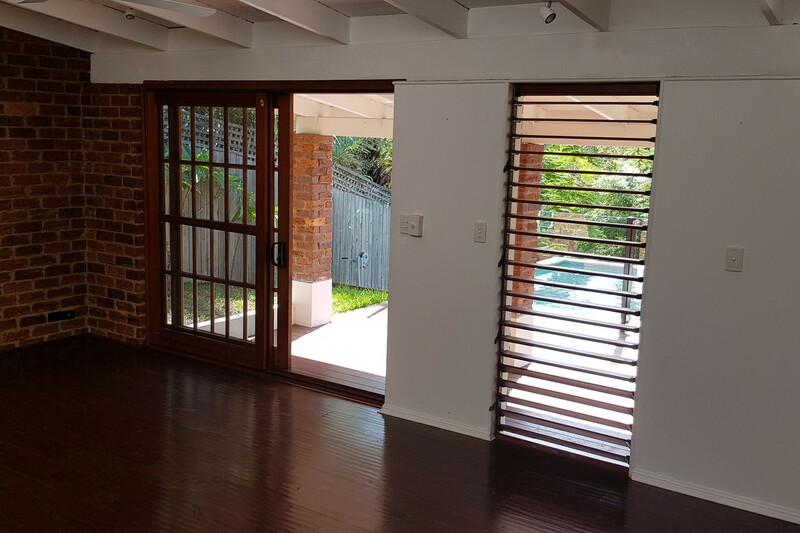 The open plan living kitchen area has raked high ceilings (fans and air-conditioning), timber floors and opens out to an outdoor patio area overlooking the pool. 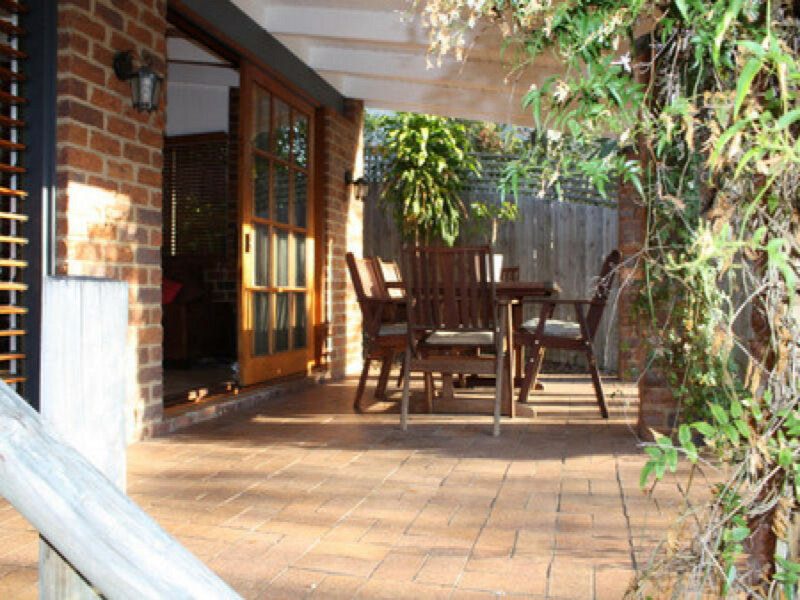 With both front and back courtyard areas, this property provides a comfortable, character filled, homely feeling.